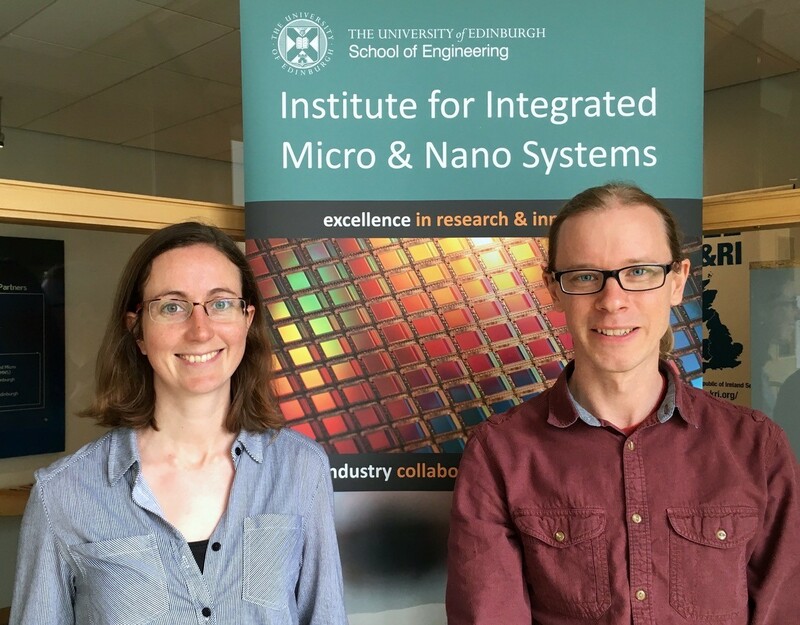 Jamie received the highly competitive WCSIM Beloe Fellowship, worth £5000, which is awarded to a postdoctoral researcher engaged in work on cutting-edge scientific instrumentation systems. WCSIM describe it as a "forward-looking award based on past achievement and continuing excellence". Jamie currently works as a post-doctoral research associate in the EPSRC funded Implantable Microsystems for Personalised Anti-Cancer Therapy (IMPACT) programme, based in the School of Engineering. His research focuses on the miniaturisation and integration of implantable biomedical sensors. Margaret received a WCSIM Postgraduate Scholarship, valued at £2000 and awarded for innovative research in the development of a scientific instrument or technique. She is currently a PhD student in the Centre for Doctoral Training in Intelligent Sensing and Measurement (CDT ISM). Her research focuses on developing a portable and tuneable liquid crystal laser system designed for biological optical sensing and imaging applications. 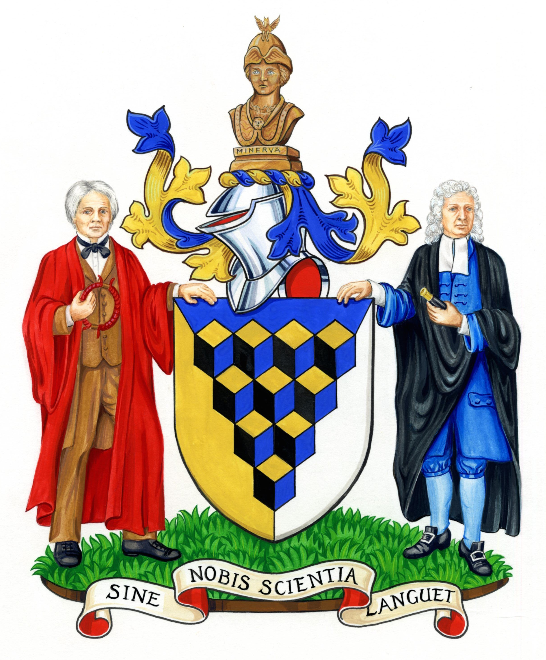 The WCSIM is a modern livery company that works to promote the development of scientific instrumentation, and facilitates the exchange of ideas and experience between academic and industry researchers. The awards will be presented at an event in the WCSIM Livery Hall in London in October 2018.